We are a well established and well known exporter of Printed Bed Sheets. These are fabricated by utilizing superior quality basic material and advanced technology under strict industry laid norms. Our offered products are used to decor the houses and other places interiors. 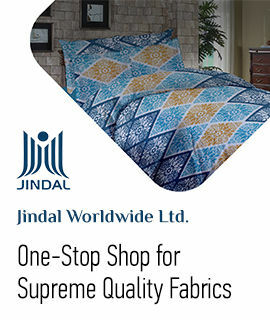 We offer these bed sheets in different designs, colors, and sizes as per the choice of customers.